Engage the largest community of innovators working on energy and resources challenges. solve challenges, connect to digital talent, and drive internal culture change. Identify opportunities across your business. Which challenges are impacting the bottom line? Scan the market. Which technologies will most affect your operations? Rank business challenges by impact. Grow the innovation capability of your teams. Implement solutions and monitor results. Embed innovation processes in your business. Engage community to rapidly prototype solutions. Identify top talent and technologies. "We recognise that people with no mining or resources experience can bring valuable insights to solving challenges the industry faces. We’re excited to partner with Unearthed... in pursuit of more efficient, effective and safer ways to work." A truly global talent pool. Innovators from more than 20 countries regularly compete to build the best solution to industry challenges. Designed to deliver significant impact to the bottom line. Whether engaging deeply with innovators in your region, or globally with the wider community, the right method will get results. Identify top talent and solutions. Get the most accurate algorithms fast. Prototype solutions to your challenges. Engage with the most promising startups. Develop the innovation capability of your teams. What kind of challenges can the community solve? Geology, exploration targeting, predictive maintenance, plant optimisation, image processing, mine planning... you name it. More than 200 industry challenges have already been addressed by the community. Get in touch to see details. What kind of skills does the community have? Data science, machine learning, geoscience, software development, hardware prototyping, IoT, blockchain, and augmented reality are just the beginning. The Unearthed community spans many disciplines and geographies and represents an incredible diversity of perspectives and capabilities. Curious about the skills or accomplishments of community members? Get in touch to see details of some of the crowd. Can you run a competition in my city? Probably. Unearthed events have been run in Buenos Aires, San Francisco, Toronto, Vancouver, Las Vegas, Denver, Cape Town, Perth, Brisbane, Sydney, Melbourne, and more. We work anywhere we can bring real opportunities to a community of talented innovators. Our online competitions are global in reach, typically involving participants from more than 20 countries. A typical engagement results in an unrestricted license for industry, while ownership over core intellectual property remains with the innovator who creates the solution. This empowers innovators to develop their solutions further and bring meaningful new services and products to the market. What challenges have been solved already? 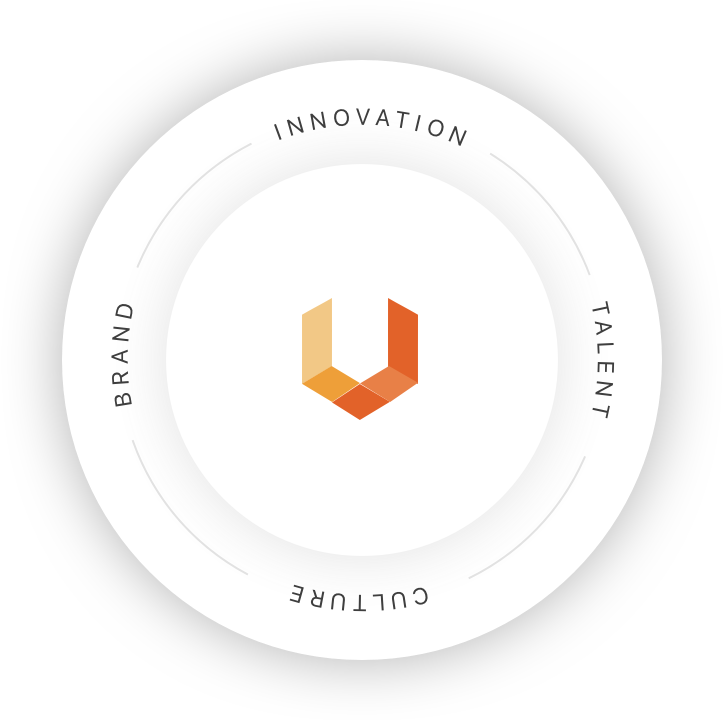 The Unearthed community has addressed more than 200 challenges from energy and resources companies. To see detailed descriptions of the prototype technologies, algorithms, and solutions, get in touch. Pricing depends on the nature of the challenge you want to solve, and whether you want to engage the community in person or online. Well-scoped competitions typically return many times their cost in efficiency and productivity gains. Get in touch for a details. Solve your challenges with the largest community of developers, data scientists, and startups driving change in the energy and resources industry.